Oklahoma Tax Free Weekend 2018 has now been confirmed by Oklahoma Tax Commission. 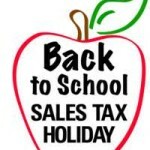 The Oklahoma Sales Tax Holiday will happen on August 3rd thru 5th in 2018. The state of Oklahoma is offering one tax free weekend event during 2018. It applies to clothing and shoes and is intended to coincide with back-to-school shopping, when many parents stock up on kids’ clothing and footwear. 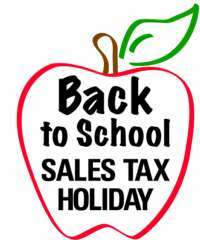 The Oklahoma Tax Commission has announced the dates for the Oklahoma Sales Tax Holiday 2018. Oklahoma Tax Free Weekend 2018 is scheduled for August 3rd through 5th, 2018.